74-76 Rockland Street is a 6 unit apartment building located in the Roxbury neighborhood of Boston. This area near Dudley Square continues to see some of the strongest property appreciation and rent growth of Bostonâs inner city. The property features renovated apartments, a paved off-street parking lot, and separated utilities paid for by the tenants. This opportunity presents investors a well-maintained cash-flowing property that still has tremendous upside in raising the current rental income to market levels. The asset bodes well as a long term rental property or a condo-conversion play as the neighborhood continues its transformation. 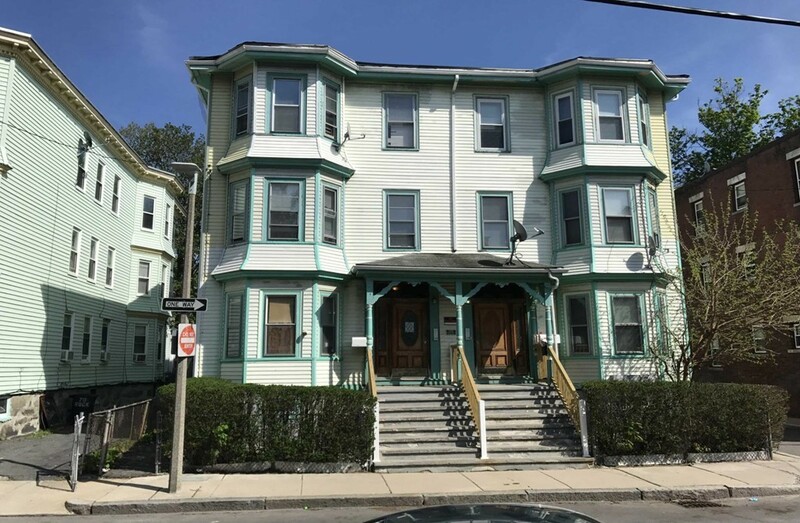 The subject property is located less than a mile from the Jackson Square Station (MBTA Orange Line) allowing tenants easy access to the Longwood Medical Area, Northeastern University, BU Medical, and Downtown Boston. Rockland Street is also convenient to various Public Bus Routes via Washington Street and Walnut Avenue.